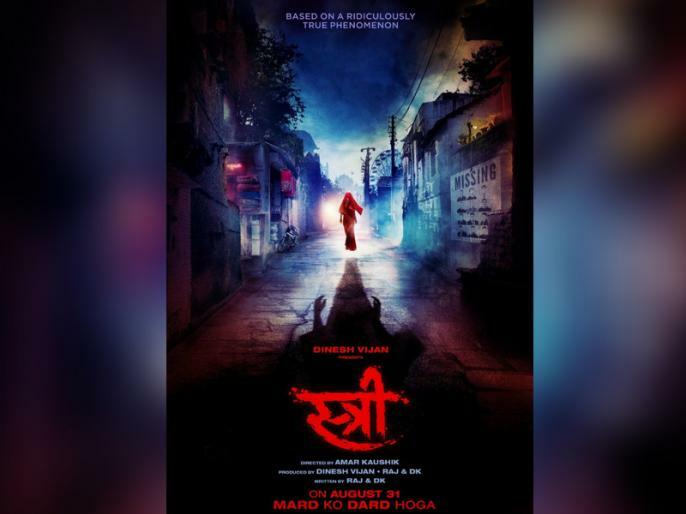 Stree Movie Box Office Collection Week 2 Updates in Hindi: Directed by Amar Kaushik, Rajkumar Rao and Shraddha Kapoor starrer 'Stree' are constantly earning money in cinemas. Critics also gave a good review to this film. If talking about earnings, then the Stree is going to join the 100 crore club soon. According to Trade analyst Taran Adarsh, 'Woman' earned 60.39 crores in its first week of cinemas.